> But note that 1/2 in Manu's page face this way ">"
> ">" which is the same as Manu's 1/2? 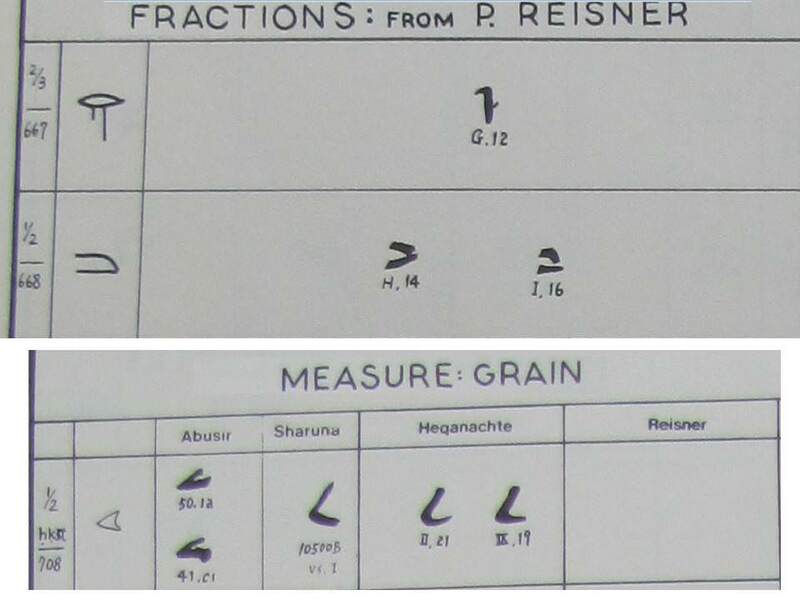 It seems that a measure (in this case of grain) is written like this '<' whereas a numerical fraction is written like this '>'. Just my guess and I could very well be wrong.